I feel confident enough that I can share the good news with you. Last year, I started to write the novel I have always dreamed of, but I faltered for a few weeks, and then quit. 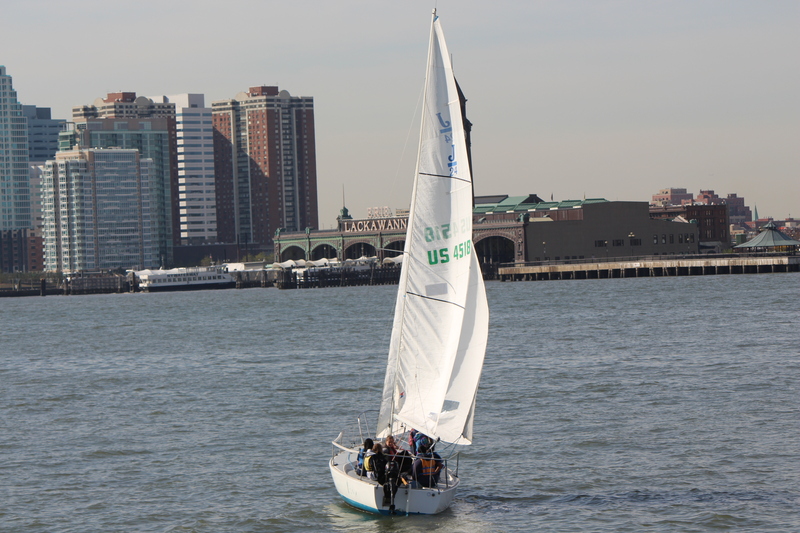 I was floating around on a sea of indecision, much like this sailboat in the New York Harbor. A few weeks before New York City Marathon, I sat down and dedicated some time to really writing, I mean REALLY WRITING. I had two novels bouncing around my head the last few years. The first my dream novel, I decided to table. It was too epic, too much to take on at this juncture in time.